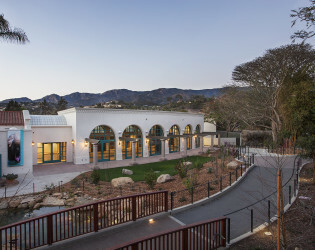 The Santa Barbara Zoo, located in Santa Barbara, California, could be the venue of your dreams if you have a love for animals. 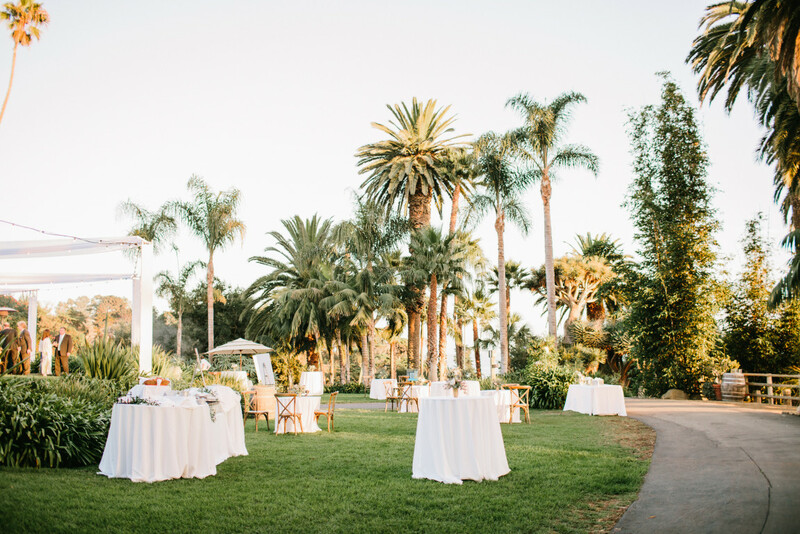 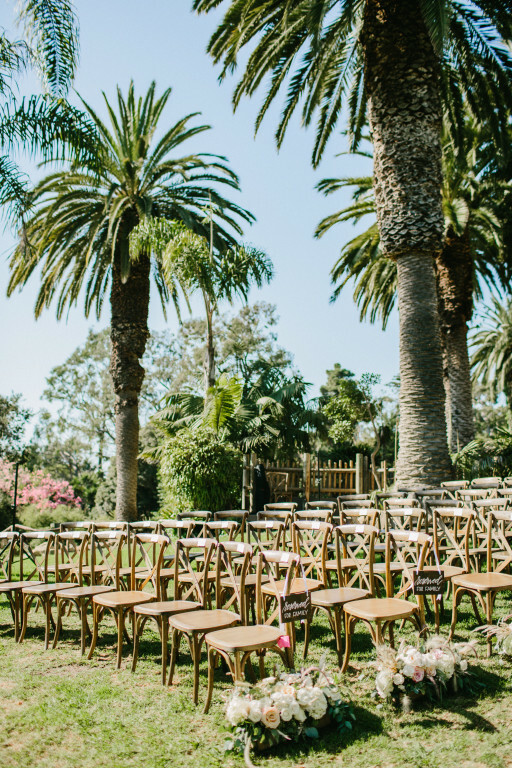 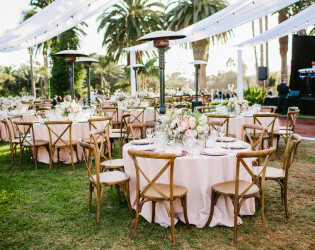 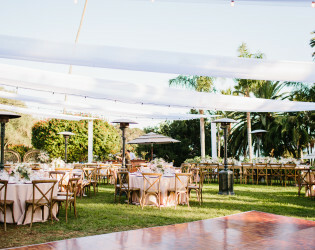 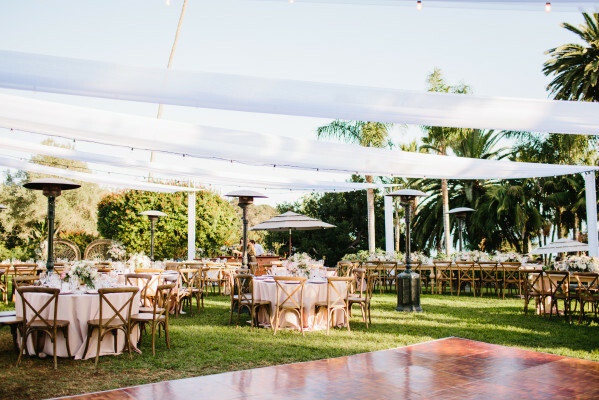 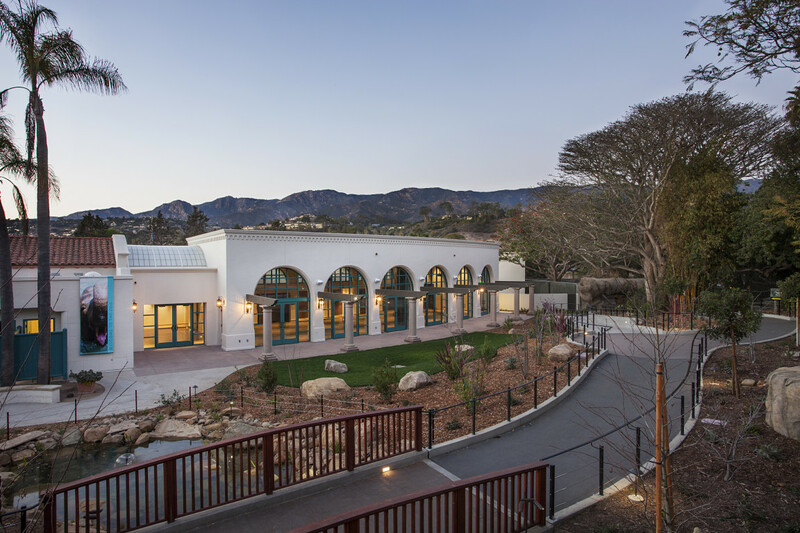 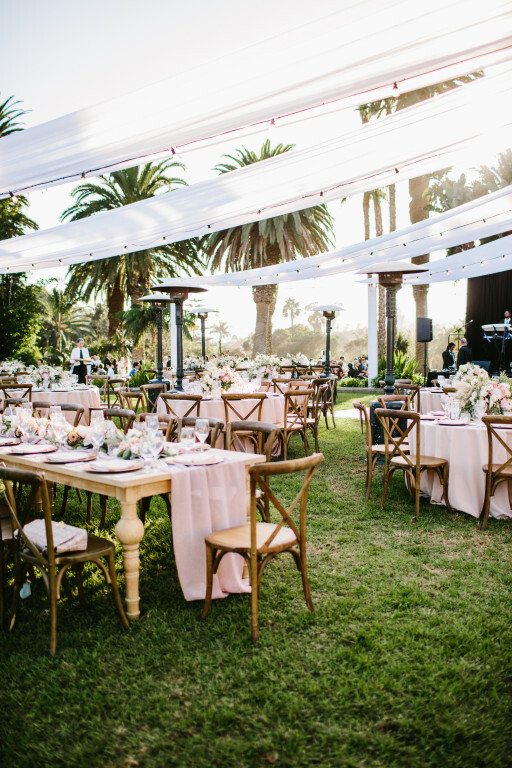 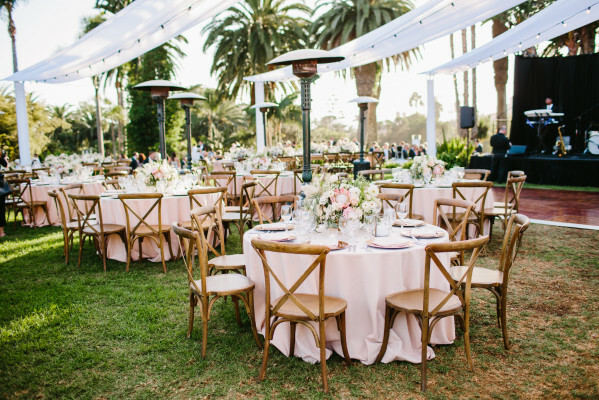 With six event spaces at the zoo, this vast and stunning venue can accommodate up to 2,500 guests. 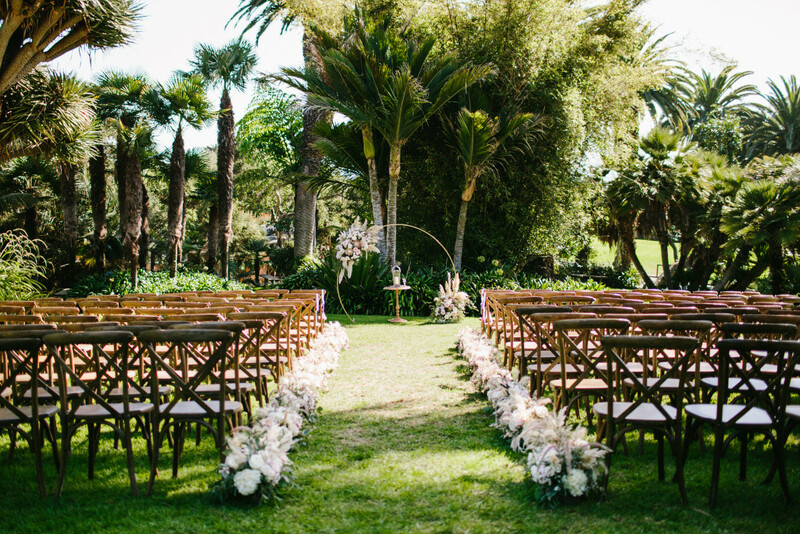 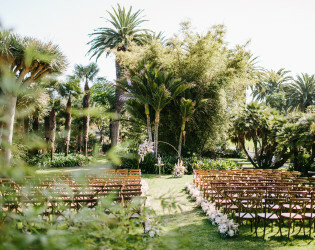 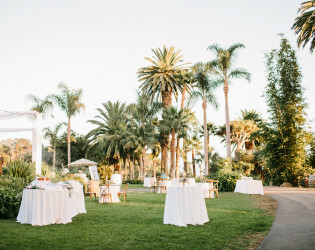 Guests can relish in the natural landscapes and nearly 30 acres of tropical gardens, featuring a beautiful ocean and mountain view. 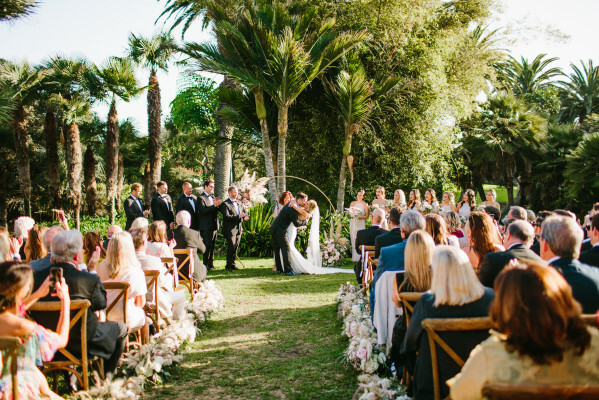 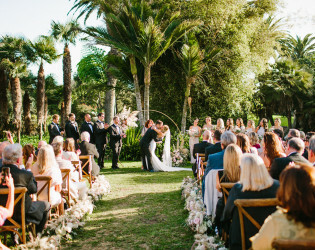 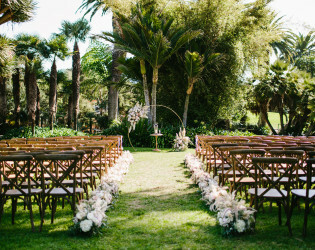 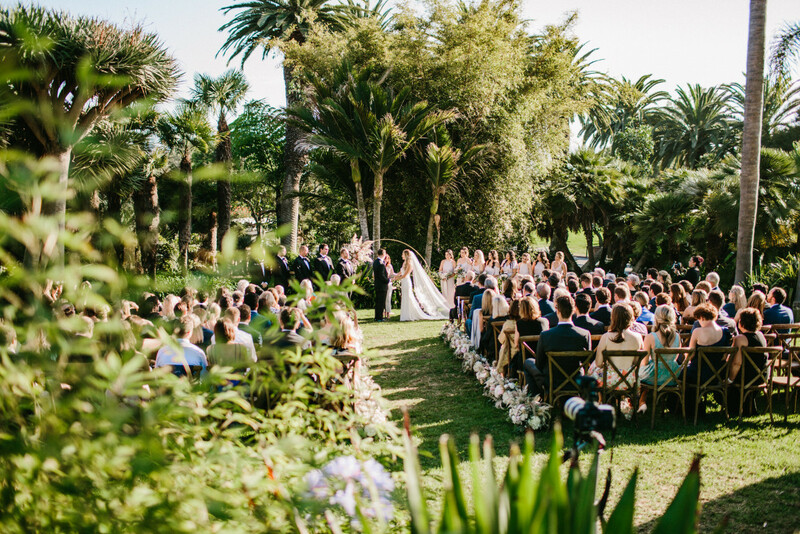 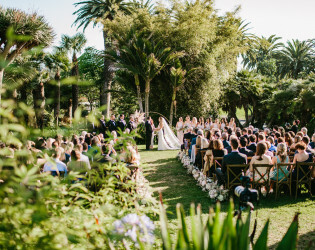 Couples can also enhance their wedding by mingling with the animals! 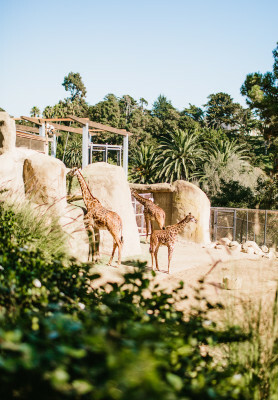 The Santa Barbara Zoo, located in Santa Barbara, California, could be the venue of your dreams if you have a love for animals. 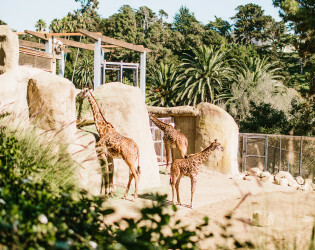 This zoo has been dubbed the Audrey Hepburn of zoos because of its charming, petite and gorgeous setting! 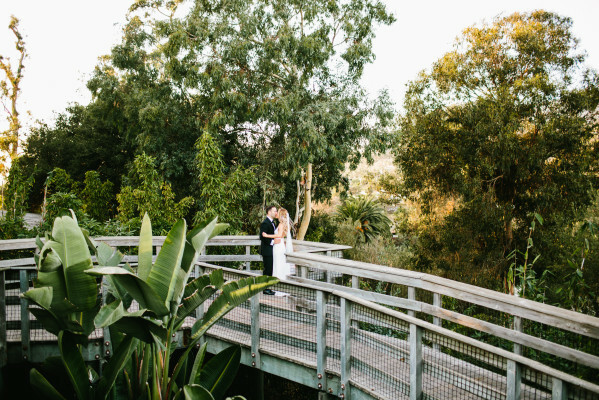 With six event spaces at the zoo, this vast and stunning venue can accommodate up to 2,500 guests. 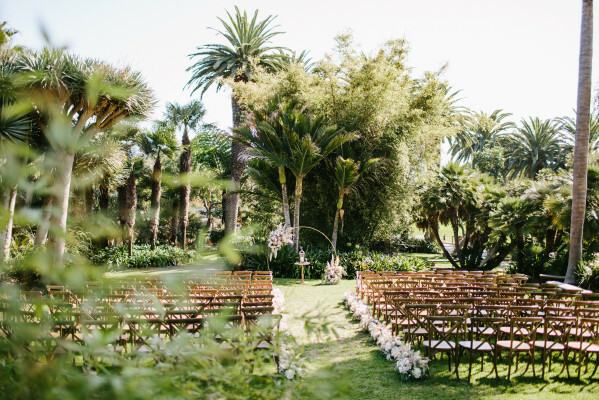 Guests can relish in the natural landscapes and nearly 30 acres of tropical gardens, featuring a beautiful ocean and mountain view. 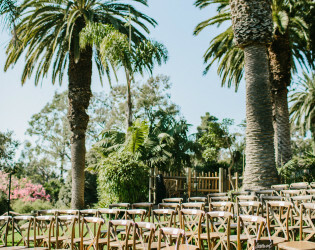 Couples can also enhance their wedding by mingling with the animals! 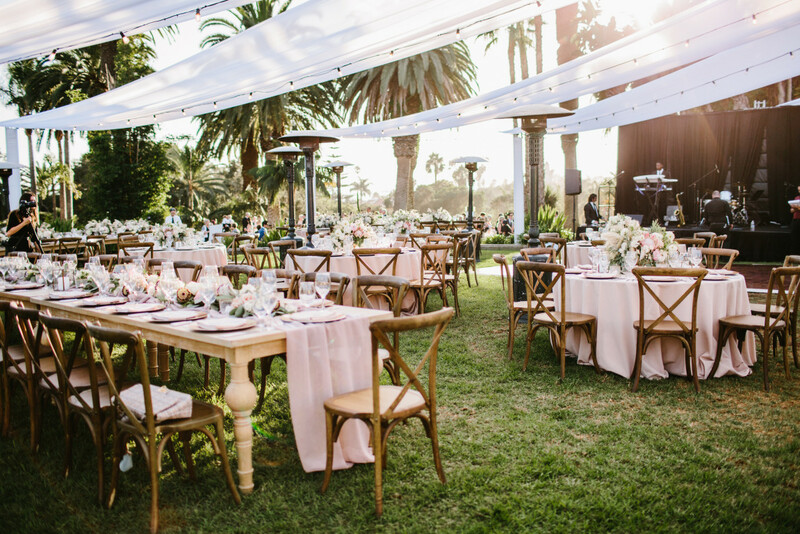 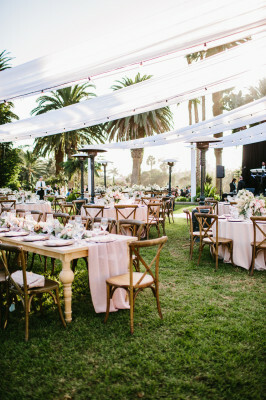 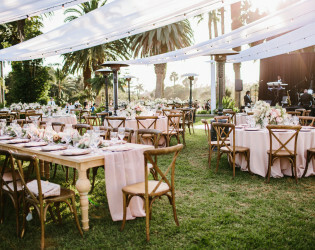 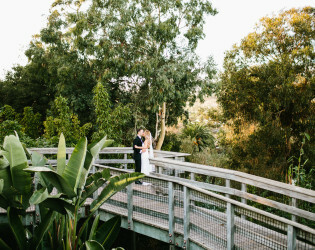 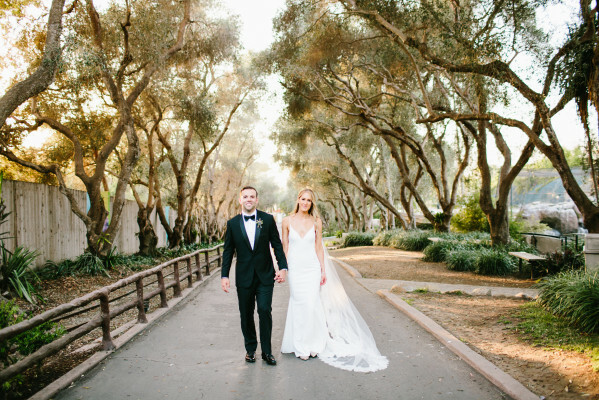 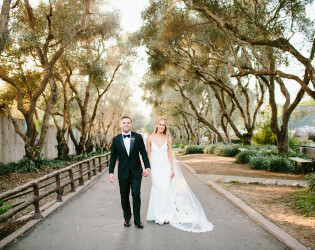 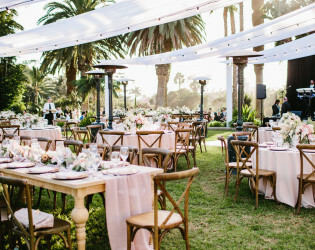 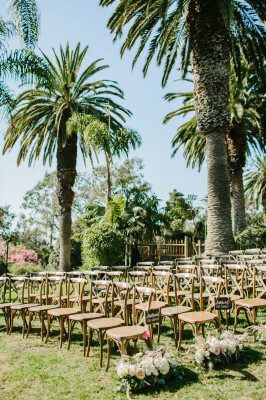 From feeding giraffes to having a cocktail train ride around the zoo’s grounds could make for the most memorable wedding.